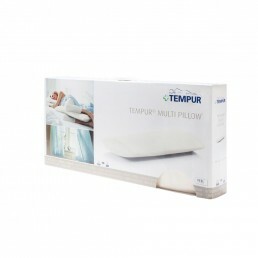 TEMPUR offers two very different pillow collections with a wide range of pillows to accommodate a variety of preferences and sleep positions. 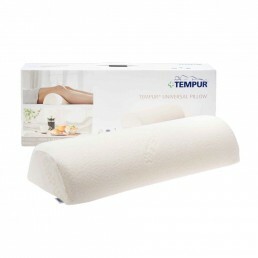 Made from unique TEMPUR material, they respond to your body’s weight and warmth, conforming to your shape. Unlike an ordinary memory foam or feather and down pillow, a TEMPUR pillow returns to its original shape night after night. 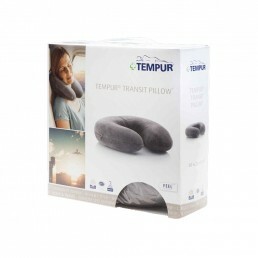 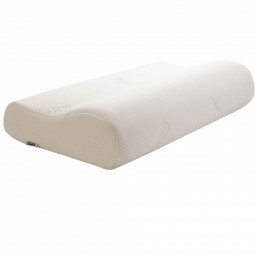 TEMPUR Ergonomic Pillow Collection – Fits those that require the best support possible to relieve discomfort for head, neck and shoulders. 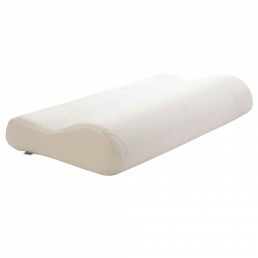 Each design has a specific shape and purpose. 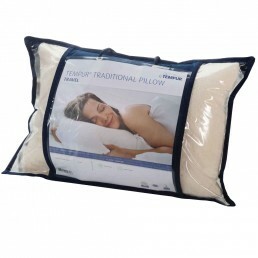 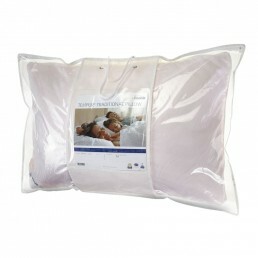 TEMPUR Traditional Pillow Collection – Help improve the quality of your sleep by relieving pressure points that cause discomfort. 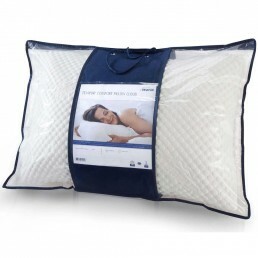 The sure and fast way to sweet dreams.